Original Andreae Standard Filter, inertial pleated paper filter for paint overspray collection with spacing tape. 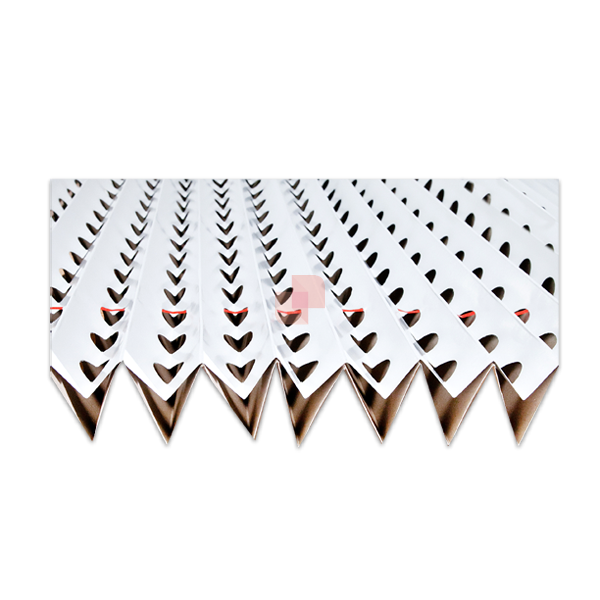 Original Andreae Standard Filter (branded Andreae Filters® and distinguished from other Andreae Team filters for the red spacing tape), is the famous accordion style, pleated paper filter for spray booth exhaust filtration. 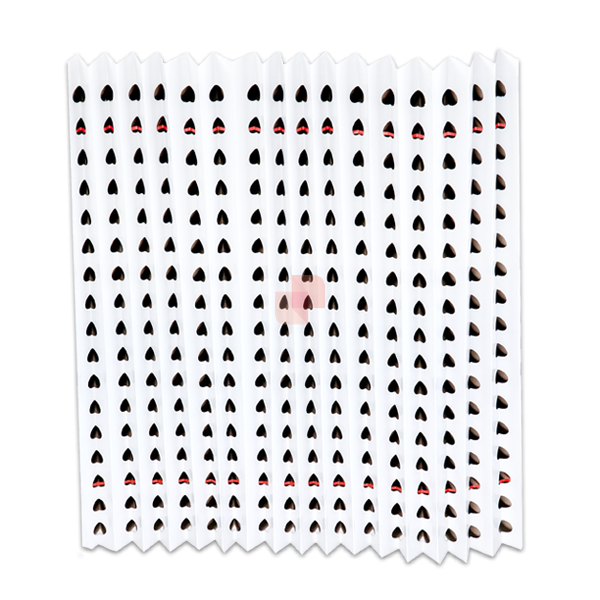 Also known as organ filter, gopher card, fluted card filter, painter’s paper and concertina, Andreae Filters are, since 1963, an economical, efficient alternative to common overspray collection filters used around the world in the Liquid Painting and Finishing Industry. Unique in design and working principle, Andreae Filters hold more paint particles than other exhaust filter media while maintaining uniform air flow around the parts being sprayed. This contributes to a cleaner air environment for the worker and the community at large. Andreae Filters are EPA compliant, easy to install and dispose, designed to capture any wet solids or liquid particles in an air stream and last longer than fiberglass, expanded paper, polyester or styrofoam media. 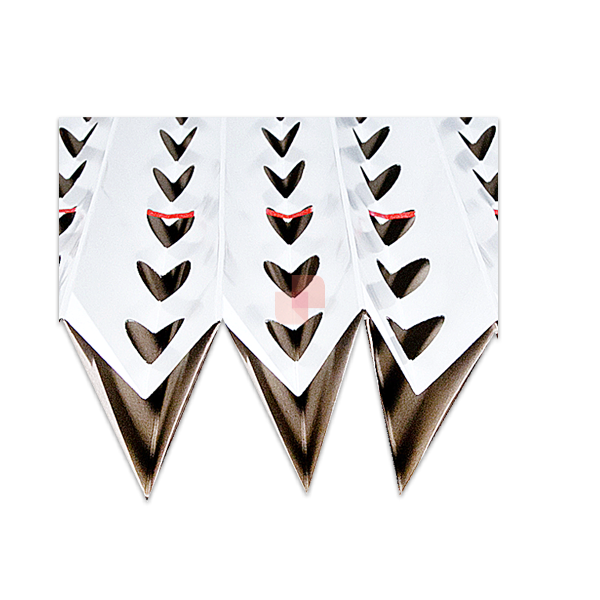 The deeper v-shaped back wall captures overspray and deposits it outside of the airflow. See the PGTC Filters Comparative Table. 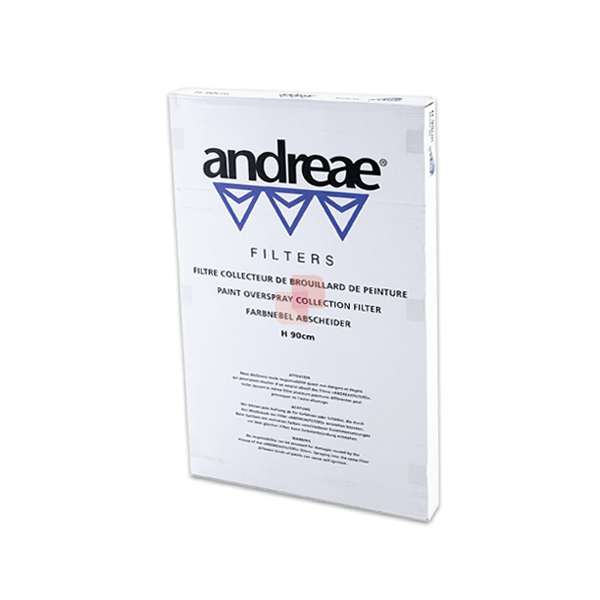 Andreae Filters® is a trademark of ANDREAE TEAM SA.